Simple, fast and easy to crochet hairpin lace strip. To create this strip we work only double crochet stitch around each loop. 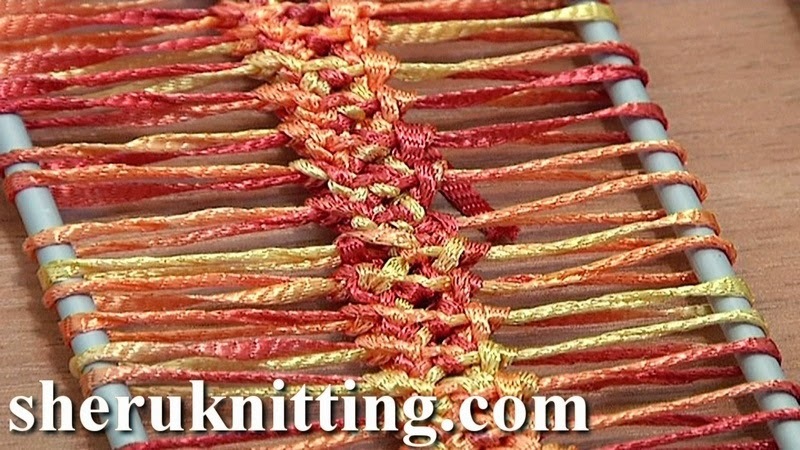 With our online video tutorials you will learn how to work basic hairpin lace strips, braids, how to join them together and how to make many beautiful projects out of many kinds of strips. Please subscribe!